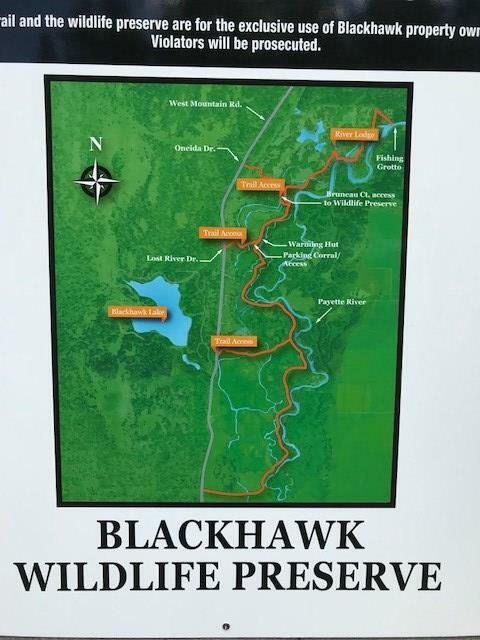 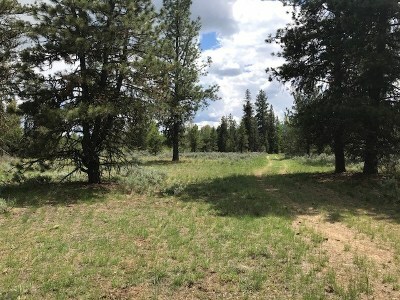 Great 1.6 acre building lot in Blackhawk Ranch. 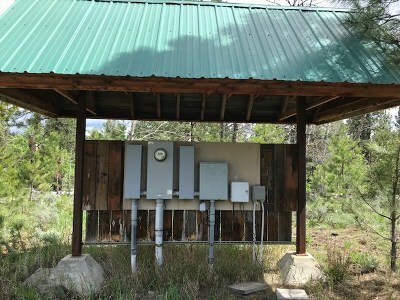 Septic approval, established well with 20 GPM, electrical service panel, cable, landscaping and sprinkler system. 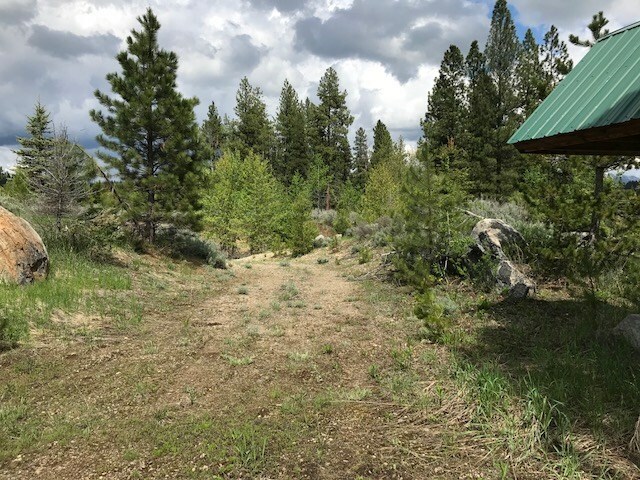 Just come and build your fabulous home! 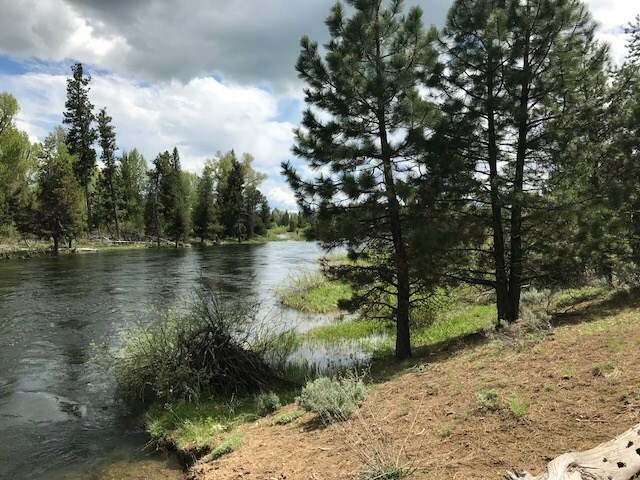 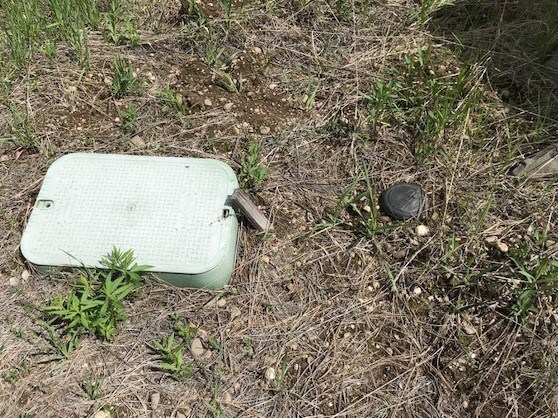 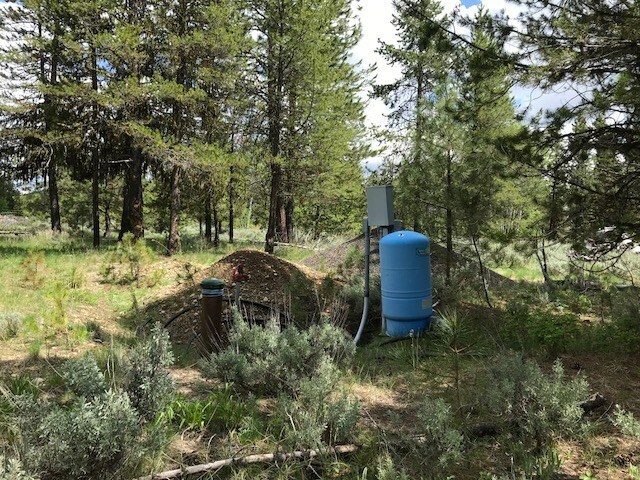 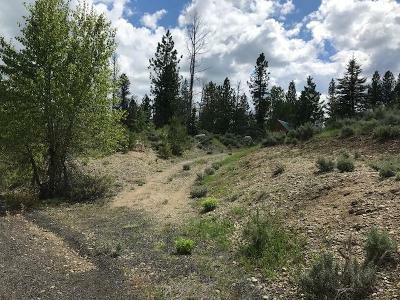 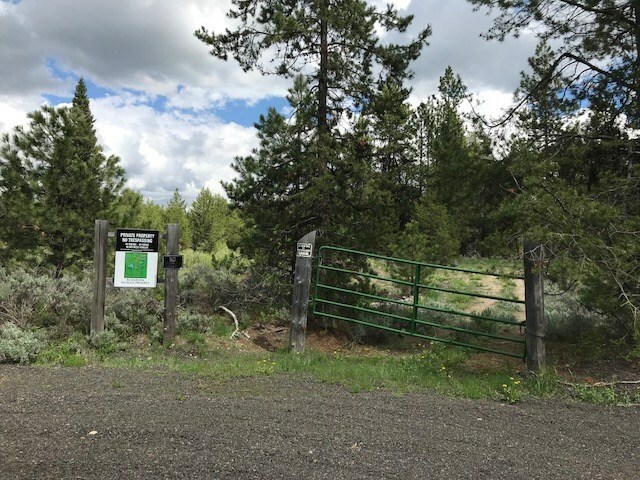 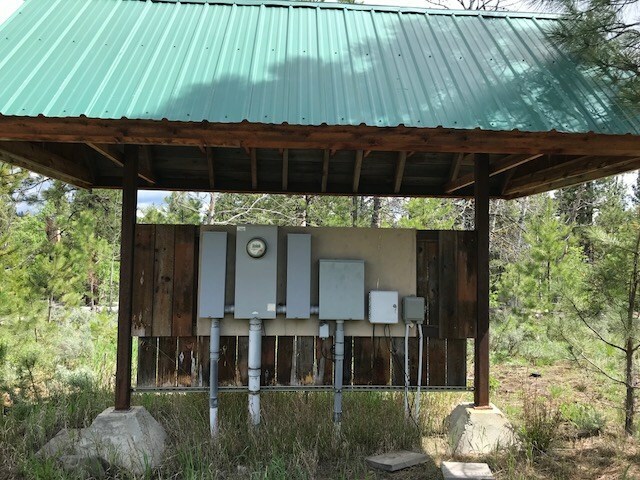 Acreage is located on a quiet road just around the corner from one of the accesses to the miles of private river trail along Payette River. This trail is groomed in the winter for Nordic skiing and snowshoeing. 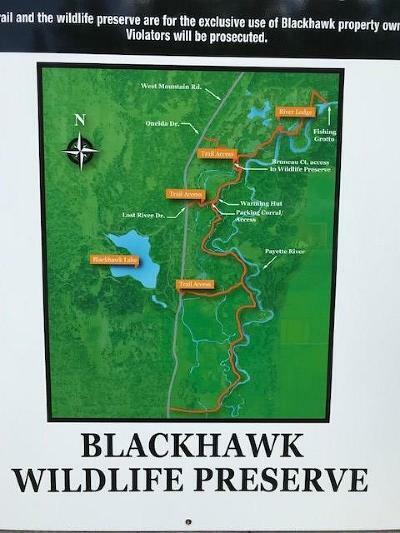 Bring your fishing poles, bikes and kayaks, too. 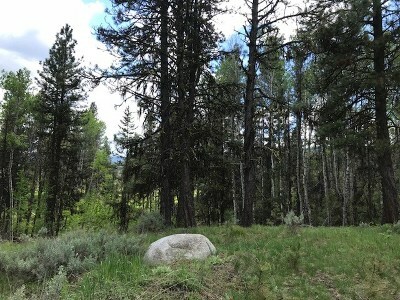 Just a few miles from both Tamarack Ski and Brundage Ski Resorts. 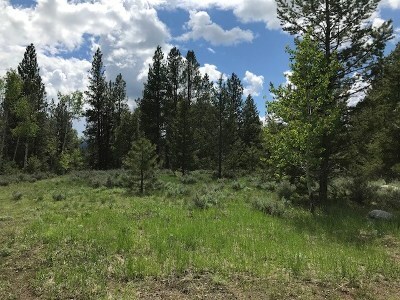 Super location with lots to offer!